BVG – Change of Guard! Yeps that right folks – its time for change of guard at BVG – starting tomorrow Monday, May 15th 2017, Dr. Deepak Kotak (dk@contrariandoc) is taking over as MD of BVG & all the Investment decisions for our new fund. Ok – I didn’t get fired (real news not fake newsJ) As we are closing the launch of our new fund with a different mandate so the timing is appropriate. This has been in the works for sometime and the BVG Advisory board finally accepted my recommendation last week that we bring Dee on and help shape the direction & future of BVG. BVG was started a few years with the goal of helping entrepreneurs get access to angel/seed capital & mentorship & guidance. Most of the folks are not aware that we are self funded and have refused OPM a few times as we continue to evolve, learn, expand and help the entrepreneurs bringing ideas to life. Happy to report that we have had our fair share of success, losses & the pipeline we have is robust & we might have a big one in the smallish portfolio we have. More importantly, we believe that we have contributed, helped, influenced the folks we have met in many ways other than just our angel investments and $$. I want to spend more time at home and less traveling as we got blessed with a little angel earlier this year. I plan to go back & do another corporate gig for a few more years. We started with a tech/fintech mandate fund in 2012. We feel that getting into advanced bio-tech agri-tech, ai, SMDD tech is the direction; we want to open the second fund mandate for. I believe Dee is so much better equipped to lead this turn as he has the right background and passion to get us where we want to be. Here is a brief intro to Dee & his expertise. I will be incredibly privileged to support Dee in whatever manner I can and with the guidance of BVG Advisory Board (John, @DeepakShenoy) – I am sure Dee will take BVG to new heights. 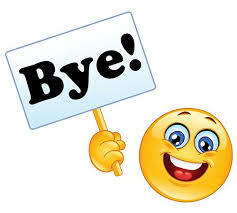 Hello Folks, it’s been a while, since I took to blogging my thoughts. Dubai is one of the places I love to frequent, both as a traveler and as an investor. While experiencing Dubai is a mesmerizing trip in itself, getting a hang of its flourishing start-up environment is an altogether unique and refreshing experience for me as an investor. The last time I was here, I gathered all the info I could and posted it in this article. However, I couldn’t help but notice some major updates this time. I have been moving around, talking to local startups and investors and getting to know the startup scene in UAE especially up close. I am really impressed with a few local startups I have been following closely from last year. The UAE govt. has been very supportive with providing infrastructure, flexi offices, micro loans and kudos goes to His Highness Sheikh Mohammed bin Rashid Al Maktoum https://twitter.com/HHShkMohd vision in moving the region to a post oil economy and encouraging innovation and entrepreneurship. 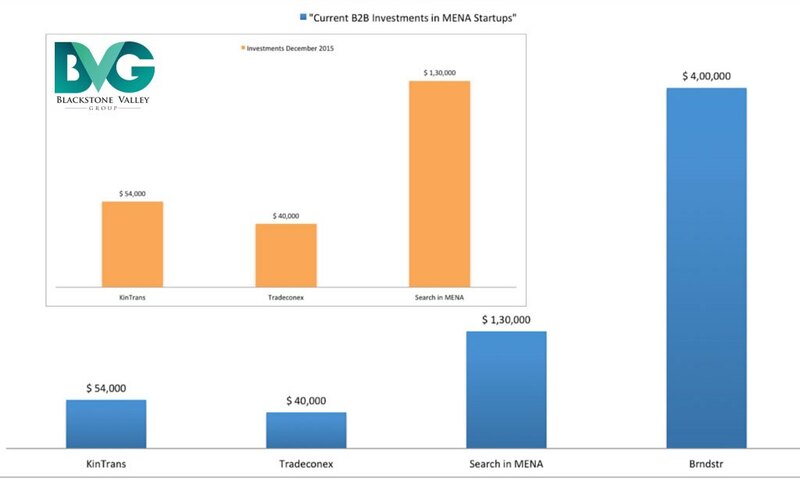 The Startup scene in the MENA region, especially Dubai continues to be bullish across major sectors like e-commerce, healthcare, transportation and real estate. 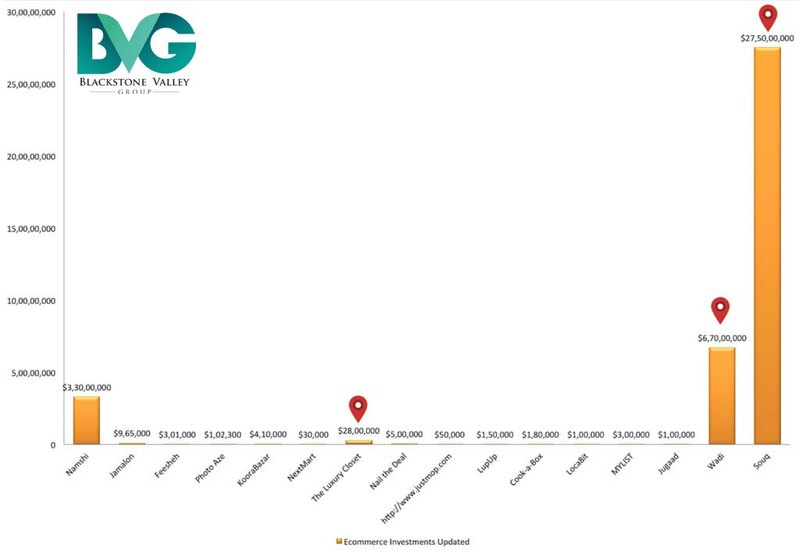 Based on a research conducted by Wealth Monitor, there is a consistent 15% growth in the total value of early-stage equity investments. It amounted to USD 30 Million in Dubai alone. 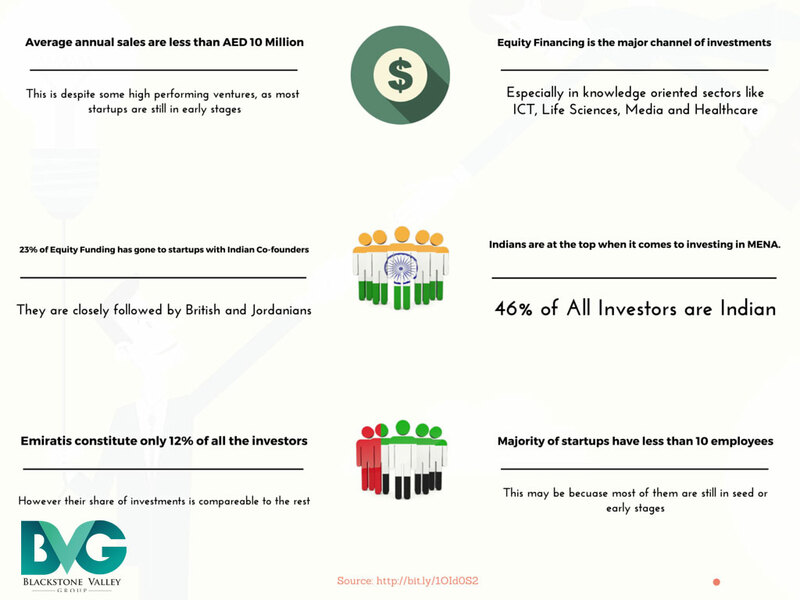 UAE stands at the top when it comes to investor attention. Other regions like Qatar and Oman have yet to see their fare share but most investors from US and Europe are instantly attracted to Dubai. With Online retail being the most successful sector based on numerous forms of research and projections which clearly peg the revenues above USD 15 Billion in 2016. 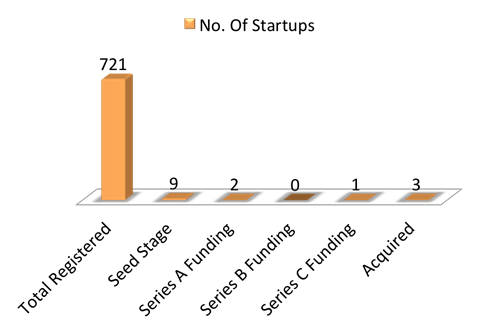 Most of the startups are active and operational under this sector. 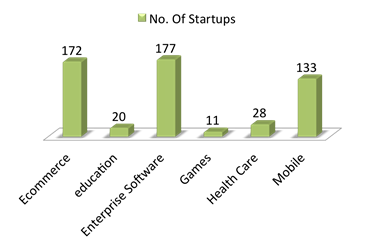 Surprisingly, there is a sharp rise in startups offering core enterprise software both desktop and based on cloud solutions. E-commerce investments have also seen an upswing with some new entrants. We will look at them below. The market for such kind of business frameworks is bound to rise as more Internet-based startups find the need for robust enterprise platforms to make their operations more effective and traceable. E-commerce has seen some major spikes with a new entrant Jugaad raising a significant amount and The Luxury Closet entering further rounds with higher and profitable valuations. Jugaad is an app aggregator where you can avail all kinds of core services on the same platform. Think of any thing you want and Jugaad has it. From food and grocery delivery to on call drivers and household help, it provides a one-stop platform to access all such services. 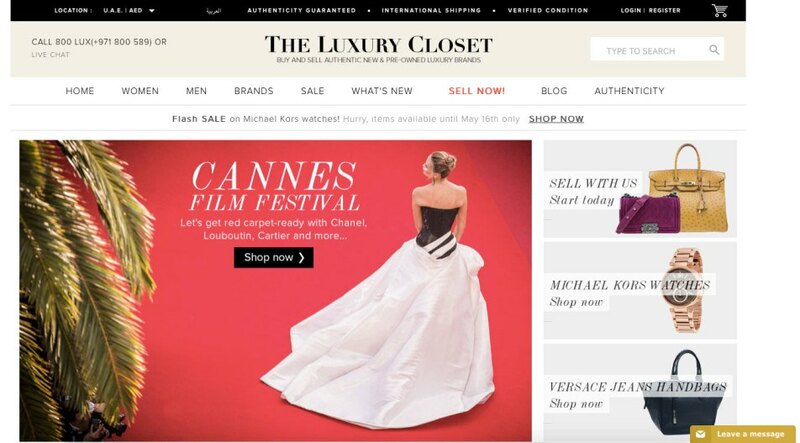 Designer fashion has Dubai on the roll as the demand for designer products on the online front keeps soaring. The Luxury Closet caters to the elitist market and has thus driven its sales so far by dealing in exclusive brand wear and accessories. Wamda Capital that funded the company with USD 2.2 Million earlier this year noticed the rising tide and made sure it had a stake in it. There has also been some movement on the B2B Front. Brndstr has risen in the enterprise software segment and roped in new investments. Talk about real-time marketing and the name Brndstr is already making waves across nations. This Dubai based startup founded by former Trump Towers executive Simon Hudson who has a keen interest in the Dubai startup scene and has been heavily active. The company helps brands create campaigns that are based on in-the-moment real time events and timeframes. 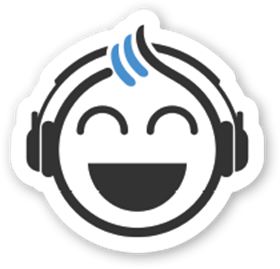 It allows brands to engage with their audience and fans using innovative solutions with genuine API technology. As an enterprise software solution company, Brndstr is using software powered by the cloud to amplify its reached and had consistently been backed by Funsho Investments. A niche fine-art based e-commerce platform, Artscoops has raised investment to cater to the business of fine arts creating an online auction feature, a mobile application, a design platform. 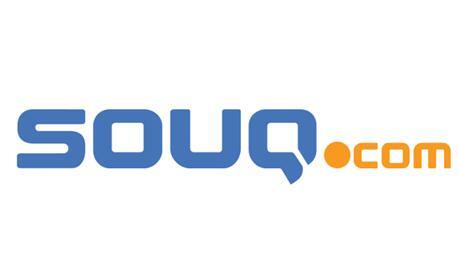 Considering the uniqueness of the business model and the target customer base, bullish figures can be expected from this enterprise in the time to come. I will have to say that the E-commerce sector has to be taken very seriously as an impending opportunity in the MENA region. Valuations have risen sharply in the past year. 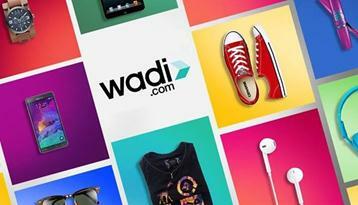 Seasoned platforms like Souq.com have raised funding in excess of USD 200 Million and new entrants like Wadi.com have raised spectacular seed stage funding. Read more about these investments here. 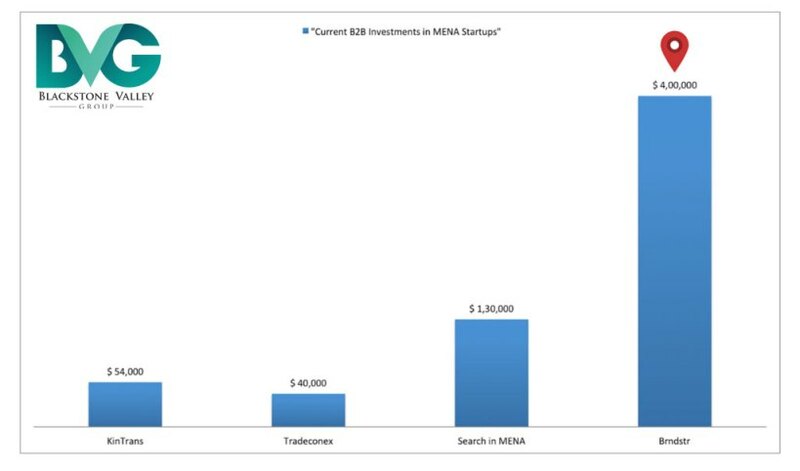 One cannot deny that the startup landscape in the entire MENA region continues to rise. 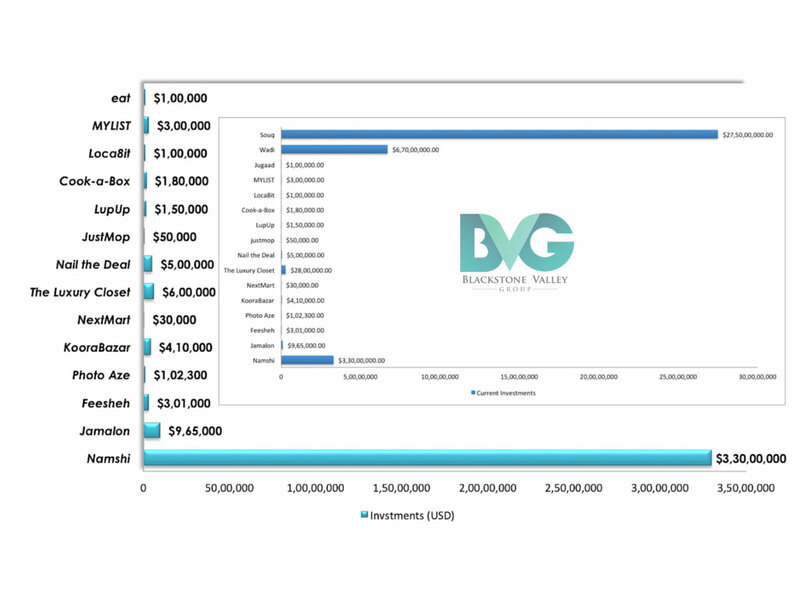 With established startups entering higher stages of growth and investment and a number of potential seed stage businesses on the rise, the projections do look promising. However, I would like to see more Fintech in the region and also some innovation across the dormant sectors.